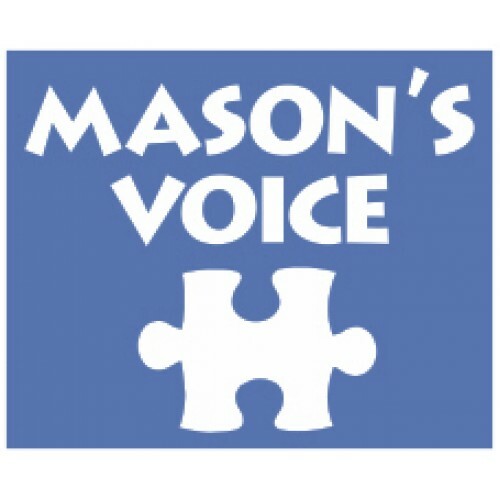 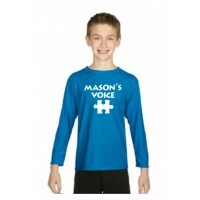 Mason's Voice - Autism Awareness - 3/4 Raglan Sleeve Adult T-Shirt - Apparel Solutions - Creative Sign Solutions, Inc. 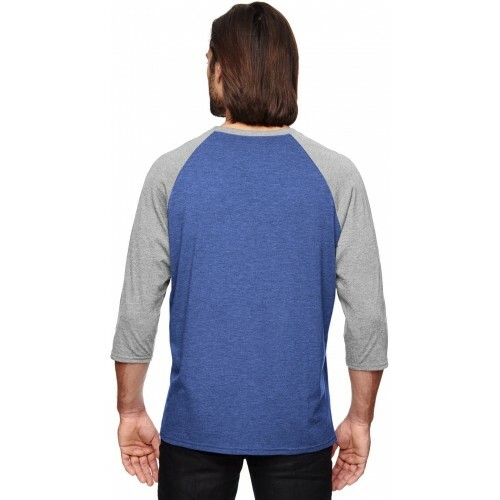 Body Width XS: 16" S: 18" M: 20" L: 22" XL: 24" 2XL: 26"
Full Body Length XS: 26" S: 27" M: 28" L: 29" XL: 30" 2XL: 31" 3XL: 33"
Sleeve Length XS: 19.5" S: 20.5" M: 21.5" L: 22" XL: 24" 2XL: 26"
Adult Performance® 5 oz. 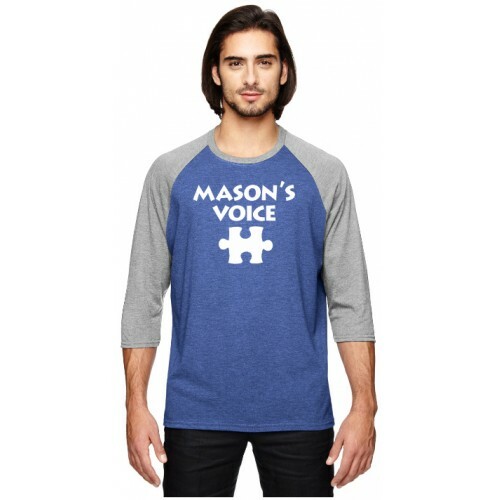 100% Polyester T-ShirtFeatures:100% Polyester Jersey Knit ~ Heat Transfer L.. 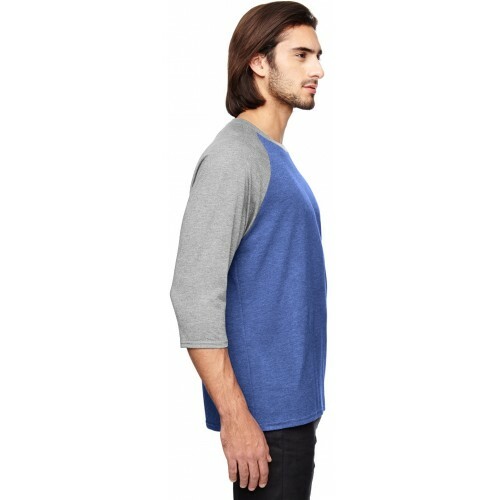 Youth Performance® 5 oz. 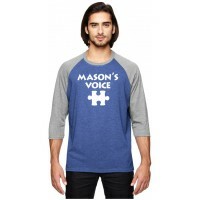 100% Polyester T-ShirtFeatures:100% Polyester Jersey Knit ~ Heat Transfer L..
Ladies Racerback 4oz. 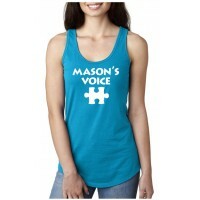 60/40 Tank TopFabric: 60% Combed Ringspun Cotton / 40% Polyester Lightweight J..
Ladies Adult Performance® 5 oz. 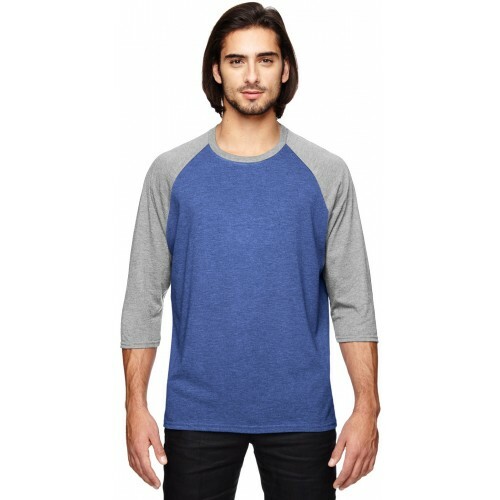 100% Polyester T-ShirtFeatures:100% Polyester Jersey Knit ~ Heat Tra..
Anvil Triblend 3/4-Sleeve Raglan T-ShirtFeatures:4.7 oz., Preshrunk 50% Polyester, 25% Combed Ringsp..